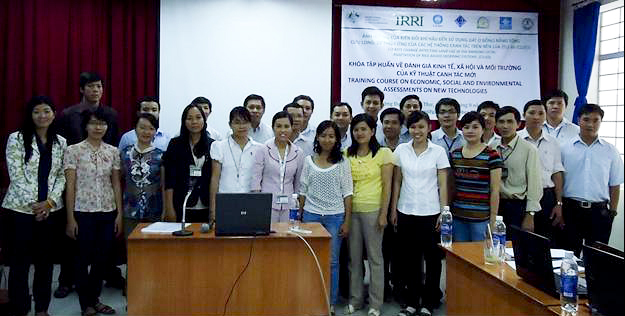 A workshop, Economic, social and environmental assessments of new technologies, was held on 19 September 2012 at Can Tho University (CTU) in Vietnam, attended by 25 technical staff of the CLUES Project from Cuu Long Delta Rice Research Institute and CTU. 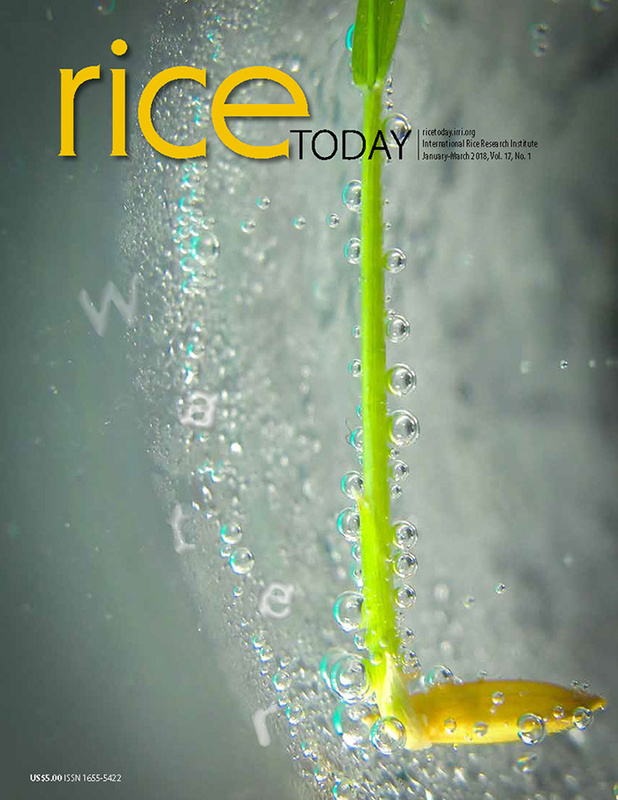 Professor Le Quang Tri, national project director, said in his opening message that providing added knowledge and tools on socioeconomics are crucial to the CLUES Project attaining its objectives. Also introduced during the workshop is DREAM, or Dynamic Research EvaluAtion for Management software, and its applications for economic analysis of technology impact assessment. Vo Thanh Danh, dean of the School of Economics and Business Administration at CTU, was resource speaker. The workshop was organized by Theme 4 of the CLUES Project.